which used to be a Roman Catholic mission and fortress complex. Presently, it functions as a museum. The compound composed of a sanctuary and a handful of other structures were built in the 18th century by the Spanish Empire. It was built for the education of locals after their religious conversion to Christianity. Martin Perfecto de Cos surrendered it to the Texan army after the siege of Bexar in December 1835. General Sam Houston ordered Colonel Jamie Bowie to destroy the fort because he did not think that there were enough men to hold it. 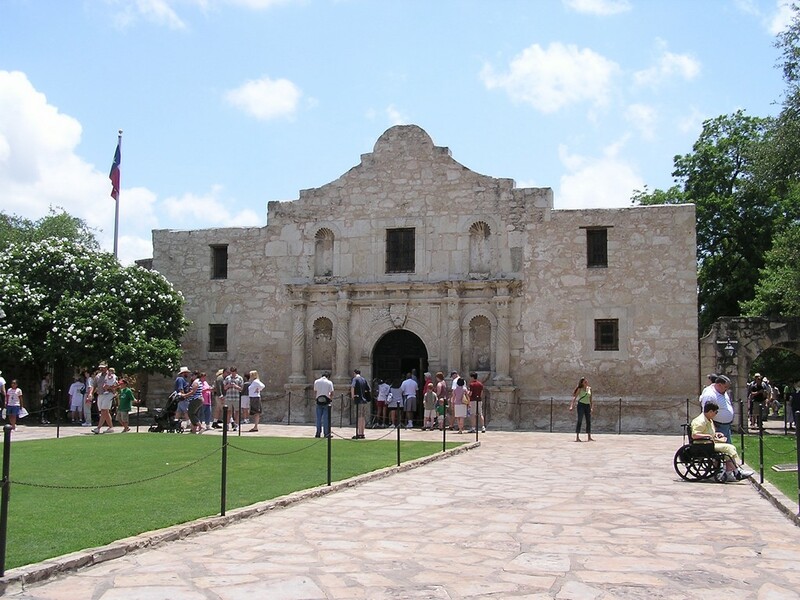 Bowie disregarded Houston’s orders, and, instead, worked with Colonel James Neill to fortify the Alamo. Bexar on February 23, 1836. 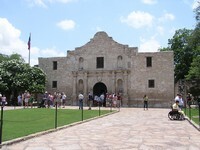 The siege saw its conclusion on March 6 when the Mexicans attacked the Alamo. After the Battle of the Alamo, the defenders were wiped out. made in the year 1960 starring John Wayne as Col. Davy Crockett reliving this historical battle.